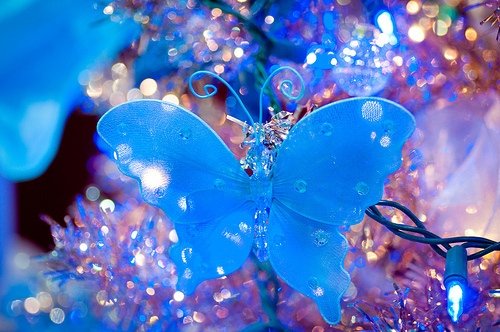 Blue Christmas papillon for my fairy sister. Christmas papillon for Berni. Wallpaper and background images in the rose du Yorkshire club tagged: yorkshire rose berni is love friends love image christmas winter christmas butterfly. I just carn't take my eyes off such beauty !